Elena Ioannou LLB Hons, graduated with a Law degree from Queen Mary University of London and continued her studies at the College of Law, London where she completed the Legal Practice Course. 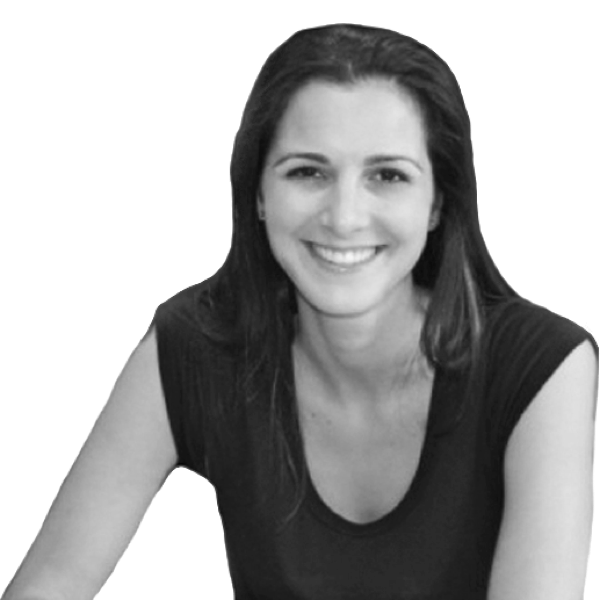 Elena is a Partner in our Real Estate Department having joined Protopapas LLP as a trainee solicitor in 2002 and worked her way to Partner level in 2008. Elena acts for international off-shore and domestic property investors on a wide range of commercial property transactions including acquisitions, follow-on asset management and disposal of retail/office and mixed-use investments particularly within central London. Elena has particular expertise in advising on pre-letting and letting matters and has wide experience of landlord and tenant matters.